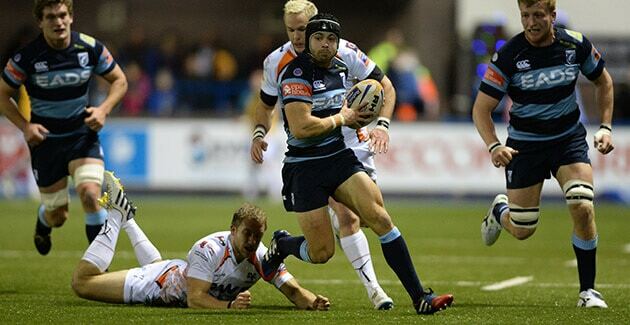 Signed Cardiff Blues Shirt – auction for The Hibbs Lupus Trust. This signed Cardiff Blues shirt has been donated to us in the memory of Rhys Parker who lost his fight against lupus in 2013. The shirt would make a fantastic present for any Cardiff Blues rugby fan so if you are interested why not send us a bid? The auction will close at 7pm UK time on Sunday 23 February 2014. Your bid is a contract and you will be asked to pay the winning amount if your bid is the highest. Postage and packaging is included in your bid. The wining bidder will be notified via email once the auction has closed and payment should be made within 24hrs using our secure website with a debit or credit card.